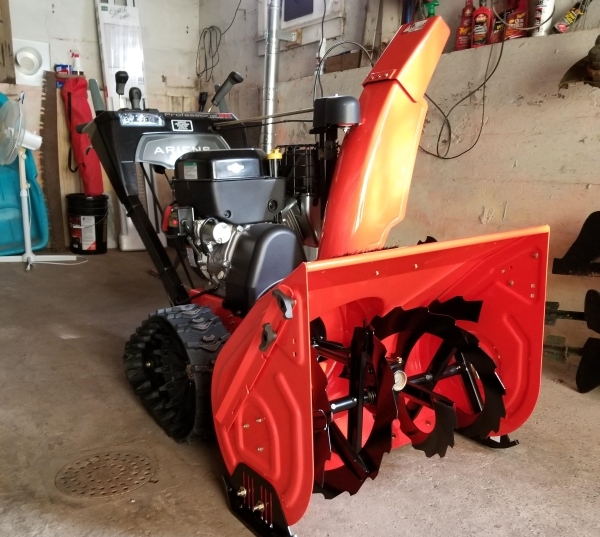 Thank you for the info on Ariens Rapid Trak Pro. I just ordered the Pro-XT- 3.0″ skids and the spacer kit. 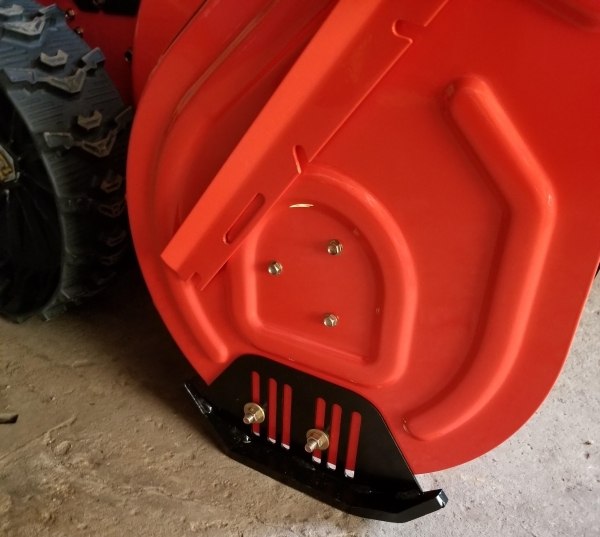 I ran across your site when doing research on Ariens Rapid Trak snowblower on YouTube. Then I saw a video on the ARMORskids and said to myself, I gotta get a set for the next new machine I buy. I just purchased the Rapid Trak and haven’t got a chance to use it yet but figured I’d buy the set of ARMORskids to go with it and will work better on my gravel driveway. Spacers were not needed on these bad boys!